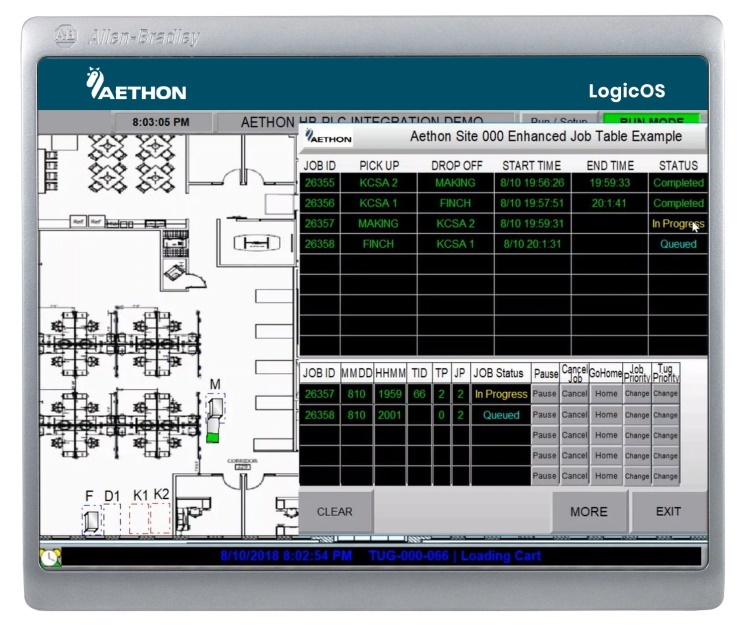 Aethon announced the launch of a new integration toolkit, LogicOS, designed to provide third-party direct control of its TUG autonomous mobile robots (AMRs) using industry-standard programmable logic controllers (PLCs). Aethon will demonstrate this functionality for the first time at MOTEK 2018 in Stuttgart, Germany. LogicOS facilitates the command and control communication between automation equipment, tools and sensors monitored by PLCs, and TUG autonomous mobile robots. Additionally, LogicOS provides an intelligent layer of task control and synchronization and supports integration with the HMI to allow control and management of Aethon robots throughout the facility. These LogicOS capabilities allow greater process integration and further establish Aethon’s AMR technology as integral to a manufacturer’s Industry 4.0 strategies and initiatives. Upon release, LogicOS will include an instruction library of pre-defined TUG events and a sample application as building blocks to speed the implementation effort for integrators and customers. “LogicOS is another enabling technology innovation from Aethon. We believe an AMR is only viable if it is part of the overall workflow, processes and environmental systems of a facility. Autonomy requires a great deal of interactivity and integration. 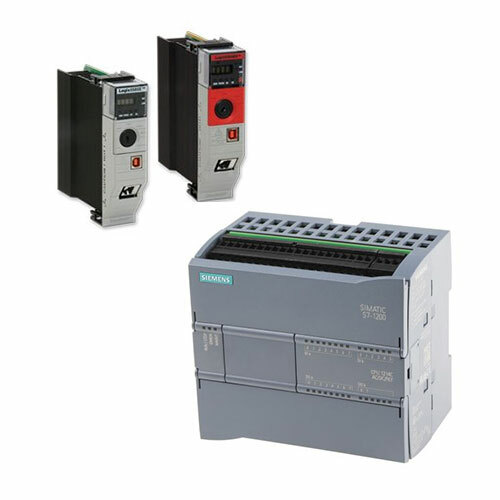 LogicOS provides the fine-resolution control needed by industrial customers who are already using standard PLCs,” says Aldo Zini, CEO of Aethon.